It is very tempting to begin the Nikon full frame camera body comparison by looking at the number of megapixels, framers per second, autofocus points, and other fancy technical numbers that most camera reviewers tend to focus on. However it is crucial to understand the differences in purpose of these various amazing cameras, and what they are primarly designed for. Simply knowing all the stats is not enough, you have to first try and determine what you will be using this camera for. All of the items listed above vary in importance depending on what kind of shooting you will be doing with your full frame Nikon DSLR. Top frames per second significantly matters for photographers who need to shoot in continuous mode. If your subject matter is moving, you the photographer are moving, or your subject will not stay composed for longer than a few seconds at a time, then you need to be shooting at a high frame rate in order to ensure that you are able to capture the (potentially fleeting) image. A few examples of types of photography with this requirement are: photojournalists, sports photographers, wedding and event photographers, and active wildlife photographers. A high continuous shooting frame rate for these types of shoots is so important, that it overrides other seemingly important specs, such as pixels, or video capability. Megapixels only really have significant importance for things like fine art landscape, or commercial photography for example. One look at the jaw-dropping image quality that is possible with the Nikon D810, and you'll wonder how you ever were able to shoot without it. The level of detail and sharpness, the wide dynamic range and vibrant colors in nearly any level of light exposure is simply unbelievable—almost unimaginable in previous generations of photographers. 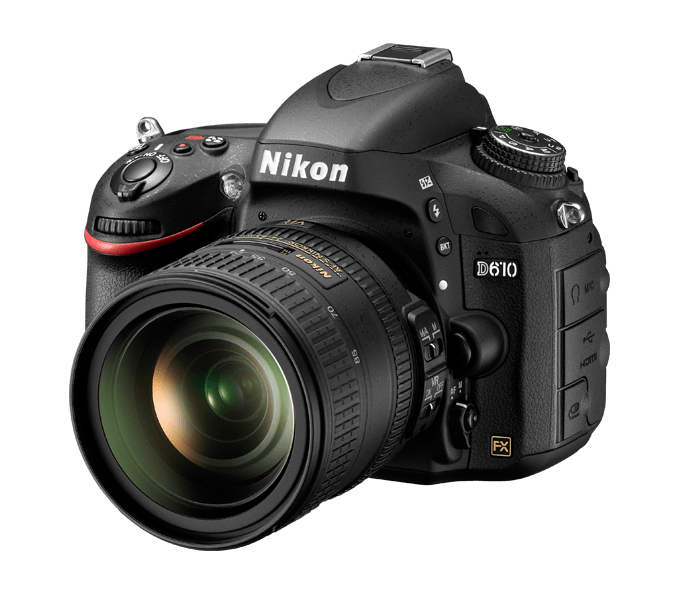 For still and multimedia photographers including landscape, studio, wedding, and commercial photographers, the D810 will spark your creativity and help you capture images that astound. The D810 is the minor upgrade version to the D800, but both are simply amazing pieces of equipment. 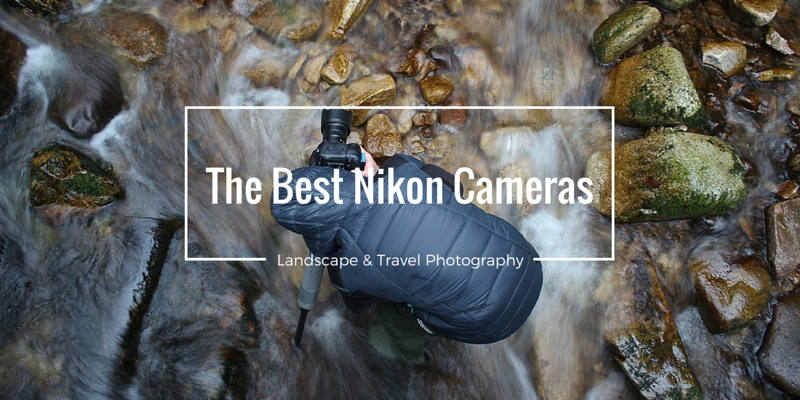 This is the best Nikon camera for landscape photography available. Most photographers do not need this at all, but ever since I got mine, I take it almost everywhere. 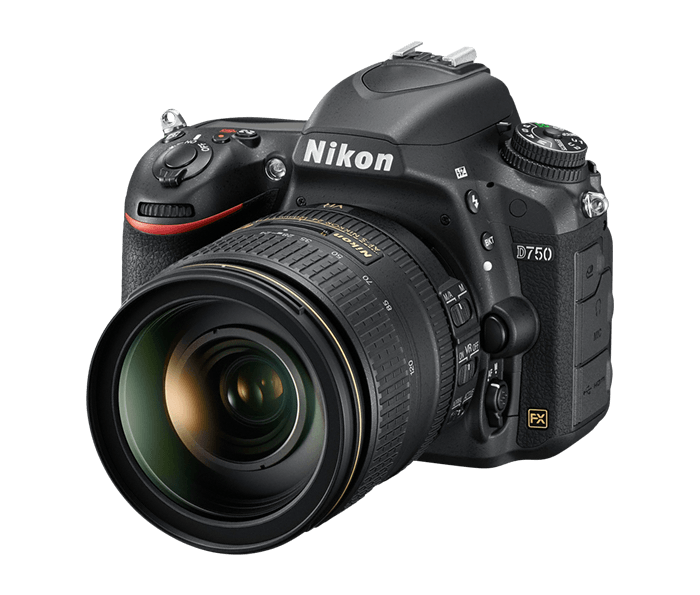 The amazingly awesome Nikon D750 brings dazzling image quality, cinematic video capabilities and pro-inspired responsiveness in a streamlined design with a tilting Vari-angle LCD, and even comes with built-in Wi-Fi connectivity. Enthusiasts upgrading from a DX-format DSLR will marvel at the D750's full-frame performance. Pros seeking a primary or secondary camera for fast-paced shoots will appreciate the Nikon D750's familiar handling and speed. 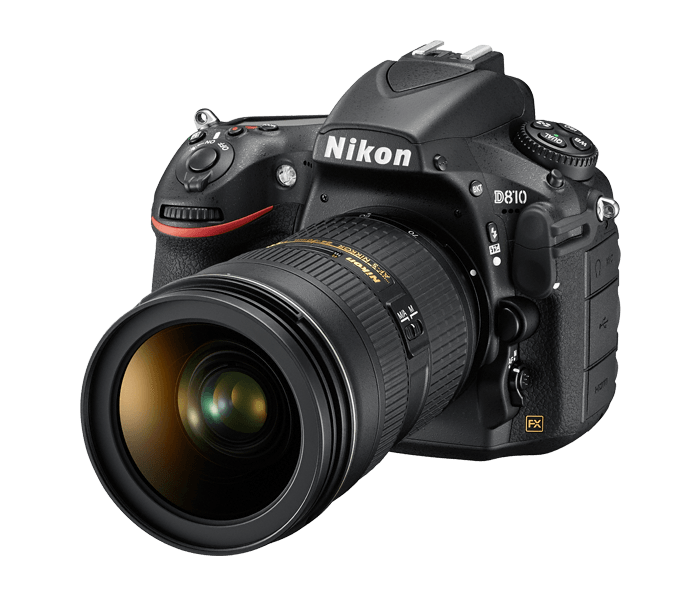 Furthermore, filmmakers looking for a compact DSLR, or to capture B-Roll will find the D750 to be the best Nikon DSLR camera for video. There is an unmistakable power within this pro-level Nikon FX-format camera. For less weight and less cost, you get dazzling full-frame images, broadcast-quality 1080p video, superior low-light performance, faster frame rate of up to 6 fps, super sharp autofocus, and all of this is attainable in a compact HD-SLR body. A new continuous quiet shooting mode lets you capture a sequence of shots without the normal noise associated with the raising and lowering of the D-SLR's mirror. 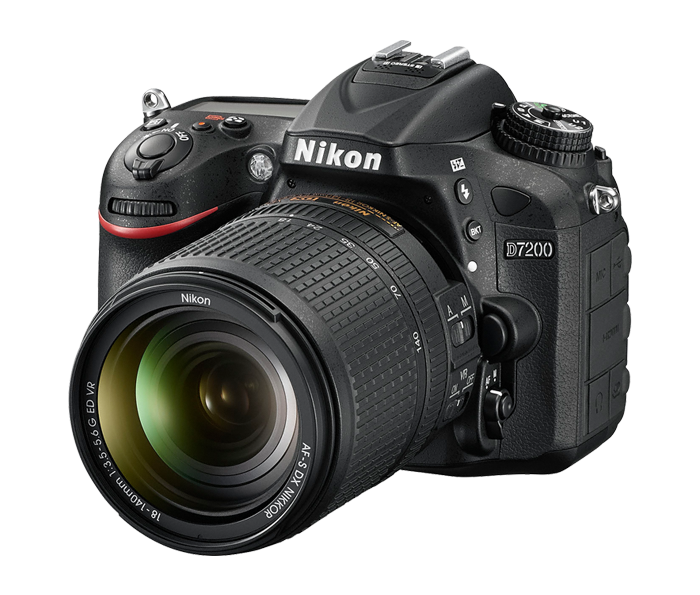 This Nikon DSLR camera comes with me everywhere, and is definitely one of the best Nikon cameras on the market. This is a camera meant for high speed and high performance active shooting. The Nikon D4 has been such a useful camera for professionals in those types of fields. 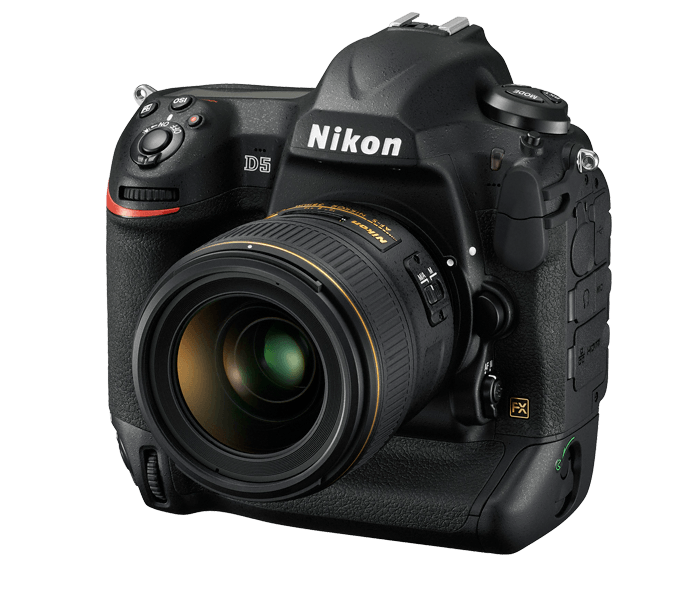 And now the D4S proves that a great thing really can get better, with remarkable enhancements throughout the entire workflow, dazzling new levels of speed, performance, ISO sensitivity and, of course, the superior image quality of a Nikon Digital SLR camera. 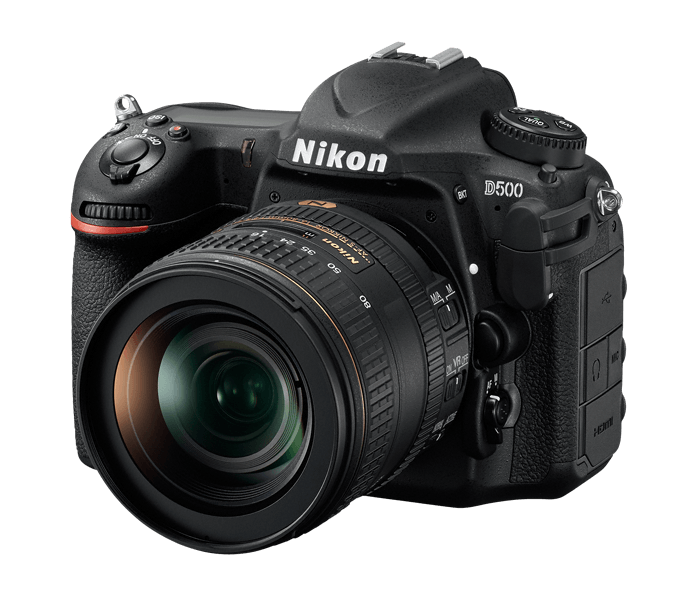 Looking for a non-full frame Nikon option? This is a great DSLR camera for someone who is serious about improving their photography skills, but doesn't need to spend all their savings on a single piece of equipment. In the hands of an aspiring photographer, this camera will capture incredibly beautiful and crisp photos. Find this article helpful? share it on social media!